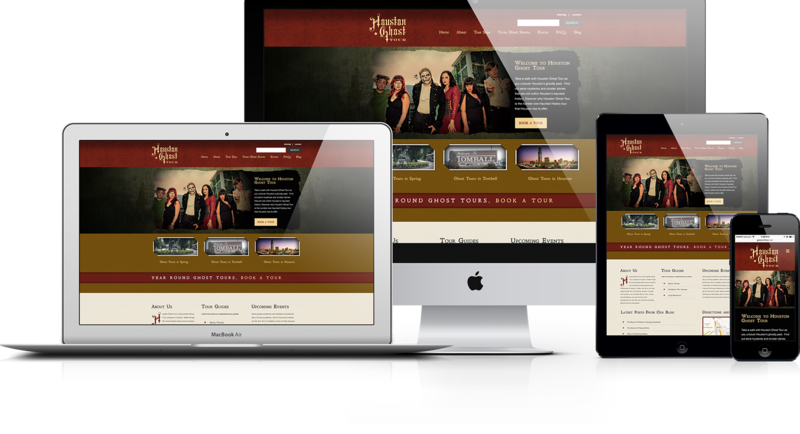 Houston Ghost Tour is the number one year-round haunted history tour company in the Houston area. Exciting and entertaining -- you won't find anything like it. 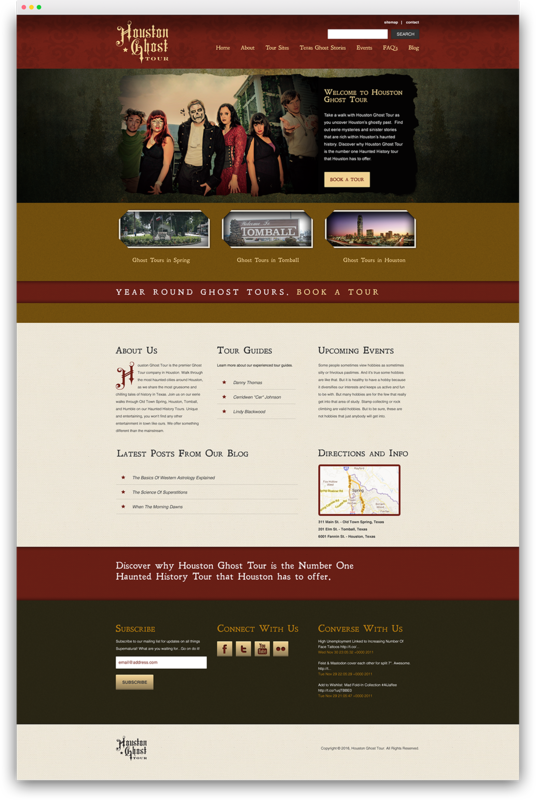 Houston Design Works was pleased to create their logo as well as design and develop the website.